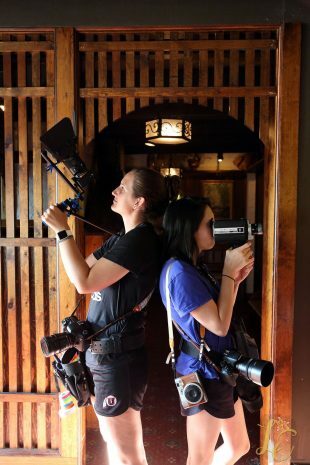 A Utah-based production company is gaining momentum and breaking gender stereotypes in the industry. Apple Juice Productions is an independent production company that puts a focus on the inclusion and empowerment of women within creative fields. The group decided to create something where they had their own control over both the content and the personnel. “The best part is you get to do whatever you want, and you don’t have to ask permission, you don’t have to have backers, and you don’t have to convince people that it’s worth their time,” says Amanda Taylor, the founder and creative director of Apple Juice. The company has worked with 94 people, 75 percent of whom were women. They have created almost six-and-a-half hours of narrative content, which has amassed them over 4,000 YouTube subscribers and 500,000 total views throughout their 87 videos. “The best part of being independent is knowing that you have a voice, and it matters. 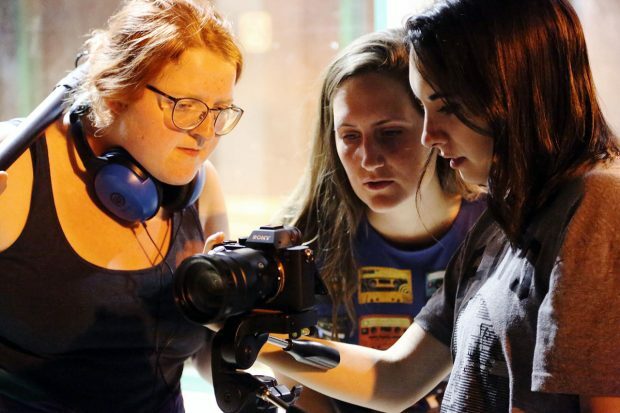 When there is such a small crew everyone can really show their talents and not be overshadowed,” says Cassandra Taylor, the cinematographer for Apple Juice and Amanda’s sister. The group had the amazing opportunity to be a part of FanX this year. 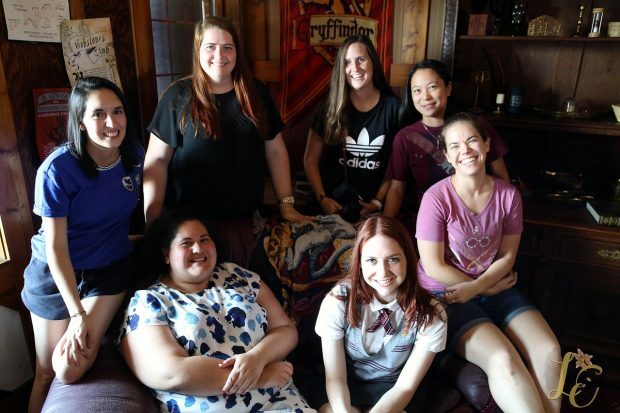 “We are thrilled that FanX selected Apple Juice Productions to come and represent fangirls in a space celebrating enthusiasm for all things nerdy,” says Amanda Taylor. Events such as Comic Con allow people to feel at home with many other people who share similar interests. 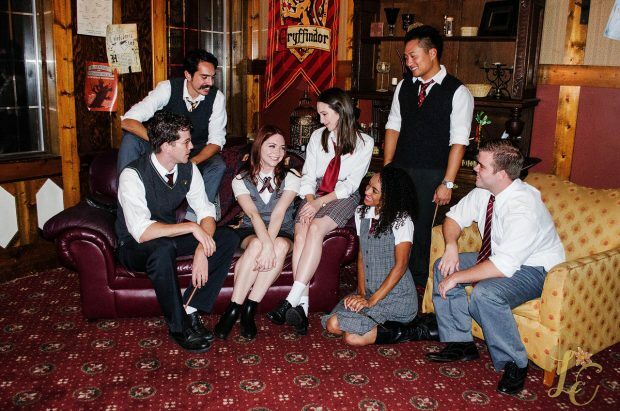 While at FanX, Apple Juice promoted their “Lily Evans” series, which is based on Harry Potter. “We were so excited to show Salt Lake our work with “Lily” and sit on a couple of panels discussing comics and Marvel movies,” Amanda Taylor says. Geeky things have often been considered predominantly male-oriented fields of interests, so it can be difficult at times for women to feel welcome, so it is important for there to be something meant for women and talked about by women. Cassandra Taylor, who is a graduate of Salt Lake Community College, is putting the skills she learned while she was a Bruin to make Apple Juice Productions successful. On the other hand, Cassandra’s sister never received any training specific to the job she now holds. A large part of their mission is not only showing women in front of the camera, but giving women an opportunity to shine behind the scenes as well. Cassandra echoes the sentiments of her sister, and says she and her team members are challenging stereotypes. Apple Juice Productions are always looking for other people who want to get involved; whether it be as member of their staff, as a fan, or even as a sponsor. As important as the creation of the content is, it doesn’t mean much if there is no one there watching it. Anyone interested in learning more about Apple Juice Productions can visit their website or follow their social media for more information. Go women, and go Apple Juice Productions!